In this episode we chat with Ivan Zugec at Drupal Down Under 2012 about his favourite bits of Drupal. We talk with Bevan about his experiences at Drupal Downunder 2012. Bevan discusses his highlights of Drupal Down Under. Bevan discusses his transition from web-designer (or in his words wannabe-designer!) to the technical side of building the web. Having worked with Drupal for 6 years Bevan is a Drupal veteran in Australia and New Zealand. In this episode we catch up with Simon Hobbs (sime). Simon is quite well known in the Australian Drupal community. Simon talks about the early days of Drupal in Australia with the beginnings of the meetups in Melbourne. We talk about Simon's experiences running his own company and his transition to working for Peregrine Adventures. In this episode of Drupal Yarns we catch up with Miguel Jacq (mig5) one of the maintainers of the Ægir hosting platform. We discuss how mig5 came to work on the Ægir project covering his initial discovery of the project from a need to automate upgrades through to submitting numerous patches which ultimately resulted in the maintainers giving him commit access. In this episode of Drupal Yarns we catch up with one of Australia's two nominees for the Drupal Association at-large Directors - Ryan Cross (rcross) (view the nomination). Brian Gilbert talks about how he came to Drupal from his beginnings as an early adopter of the web. Starting as a static page Web Developer Brian quickly moved to using Cold Fusion in the late 90's. Brian then made the move from Closed to Open Source technologies to get away from the large licensing business. 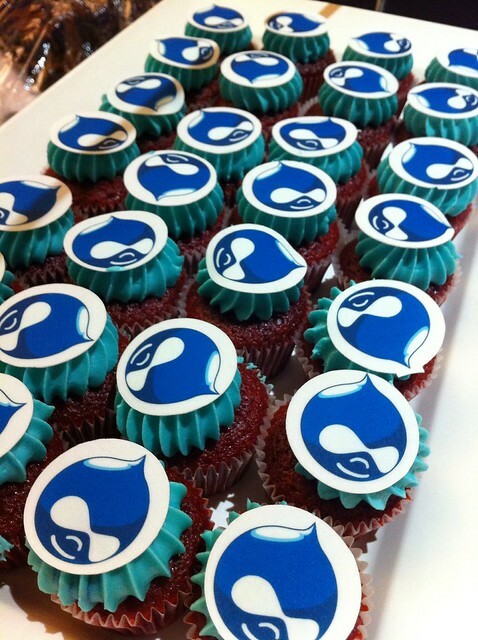 This is when Brian found Drupal.